The Mustard shop, tasters, bites and more on the way. A sweet treat, some luscious ice-cream and a shot of local ale on the way. The start of a delicious walking tour from the forum. 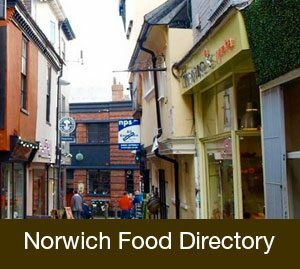 Welcome to Love Norwich Food, where we celebrate all things foodie in this Fine City! 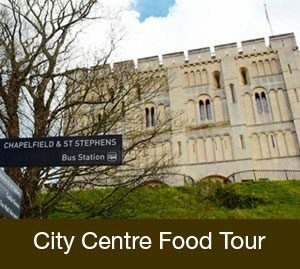 Why not book a guided walking tour of the city centre? We take a friendly walk around the city with a local food enthusiast – enjoying lots of local bites on the way, 3 miles in 3.5 hours. 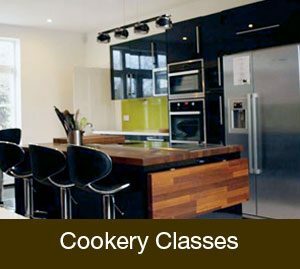 I offer cookery classes set in the beautiful setting of Lodge Farm, Bawburgh (10 mins from Norwich city Centre) in it’s modern Kitchen, and check out the recipe section where I share my favourite ones. I’m very proud of the Independent food directory, which lists the cities many many food offerings. 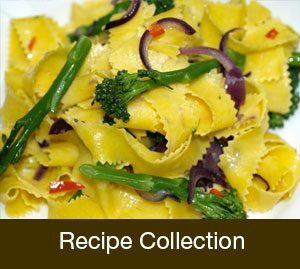 I’ve also recently started to offer a mystery diner, guest stay, pub or food shop visit experience for local Norfolk and Suffolk businesses with a full report and assessment. Please see that section for more details.